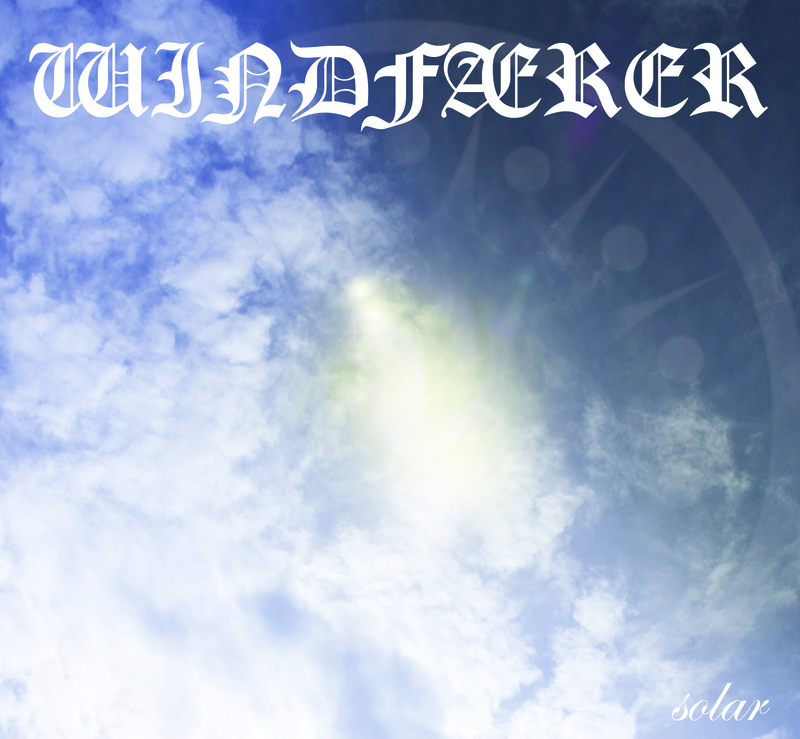 Those of you who’ve been visiting our site regularly for more than a year or two will be familiar with the name Windfaerer, because we’ve been following their steady ascent since early days. 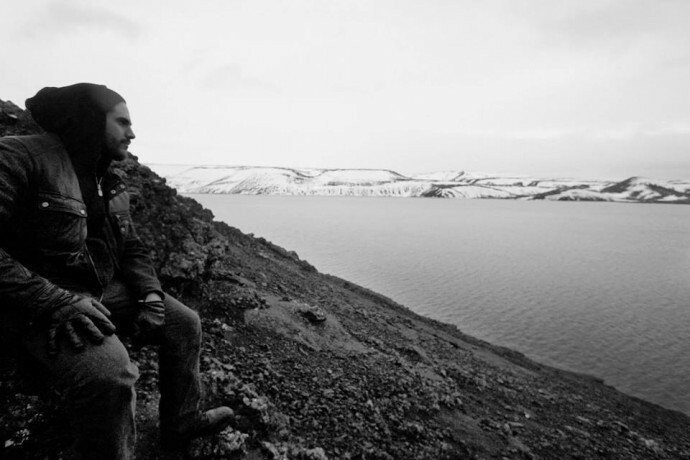 This New Jersey-based, folk-influenced black metal band was launched by guitarist and frontman M. Gonçalves as (we are told) “an epic black metal paean to his ancestral homeland of the Iberian Peninsula (Spain and Portugal)”. 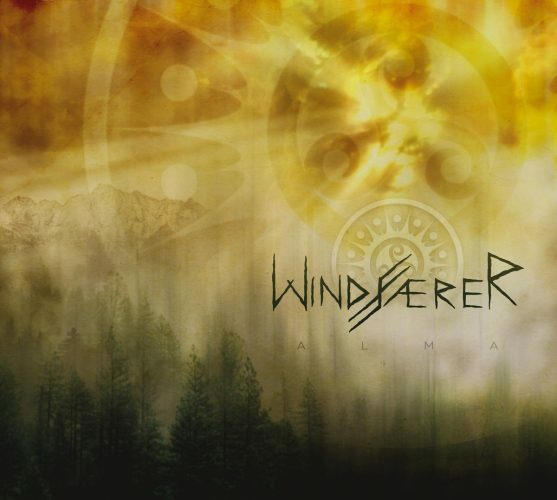 From its earliest days, Windfaerer has now evolved into a full band in which Gonçalves is joined by electric violinist B. Karas (aka Valček), guitarist I. Keren, bassist M. Muñoz, and drummer J. Applegate, some of whom contribute vocals in addition to their prodigious instrumental talents. As you can see, I have enough new songs and videos I’d like to recommend that I’ve divided them into two parts. I thought the first three in Part 1 belonged together because they all rock, albeit in very different ways. The first two are explosive, the third one crushes, and although the fourth one blasts instead of rocks, it reconnects with the energy of the first two and rockets it into the clouds. 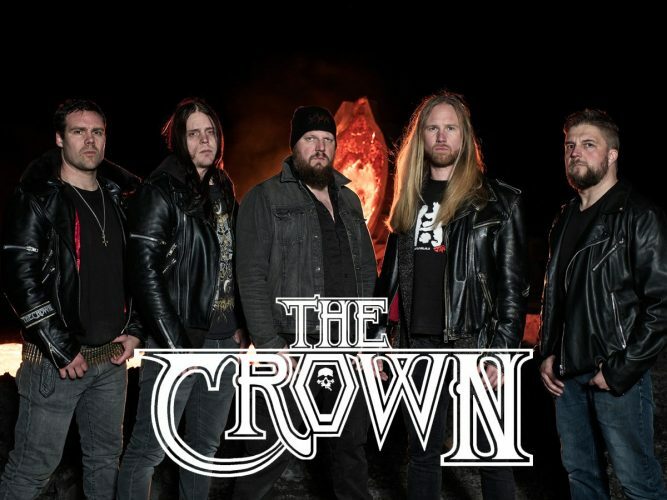 Our reviewer proclaimed Cobra Speed Venom as the best album by The Crown since the pinnacle of their career (which he identified as Possessed 13), and perhaps their best album, period, with the band “displaying a reckless sense of abandon” while putting “a lot of emphasis on fist-pumping anthemic melody”. Welcome to the 24th Part of our roll-out of 2015’s Most Infectious Songs, as chosen by me and me alone. I have a constricting feeling around my throat as I bear down on my self-imposed Sunday deadline for finishing this list, when in fact I’m not really close to exhausting all the songs I want to write about. I have some terrible decisions to make this weekend. The rest of the songs on the list can be inspected via this link. We have an embarrassment of riches. At the end of June we had the pleasure of premiering a song named “Celestial Supremacy” from the wonderful new album by New Jersey’s Windfaerer, and now — less than a week away from the release of Tenebrosum — we get to bring you another new song: “The Everlasting”. 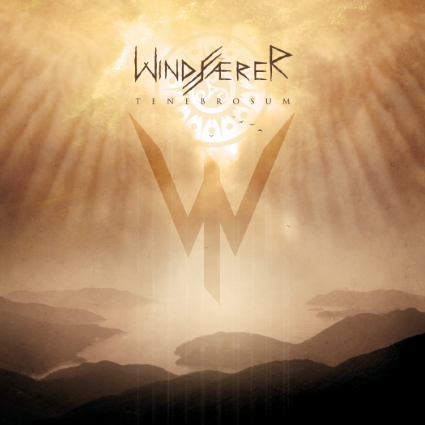 Tenebrosum, Windfaerer’s newest album, is seven tracks of pure frigid despair that could be summed up with three adjectives: Melancholy, punishing, and fierce. 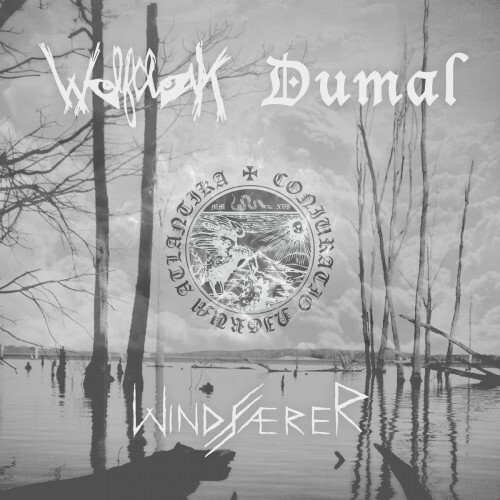 When you get the album on September 22 (which you absolutely must, whether you think you like black metal or not), wait for a cold, rainy day to listen to it. Tell everyone to leave you alone for an hour and grab your best headphones, preferably a pair with a relatively flat but accurate frequency response. Find an empty room with a single window, turn out all the lights, and sit in the grey light of the afternoon. Then, press play and close your eyes. Time flies, and sometimes the good things it carries away, it brings back again with renewed pleasure. 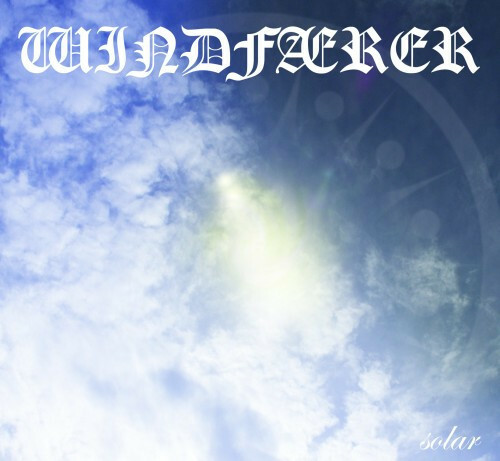 Almost exactly three years ago I stumbled across (and wrote about) an excellent EP entitled Solar by a New Jersey band named Windfaerer. I had forgotten about the band as the years rolled on, but the memories of that wonderful discovery have now been rekindled — because Windfaerer have finally completed their second full-length, Tenebrosum. Today we’ll give you a glimpse of what it holds in store as we premiere the album’s first track, “Celestial Supremacy“. In this post I’m collecting things I saw and heard yesterday that I thought were worth passing on. As you can see, I’m still trying out titles for these posts. Do you like “Sharing Is Caring”? I think it conveys the kind of love we feel for all of you, and it captures the reason why we do these posts — because we care. In fact, in the immortal words of Faith No More, we care A LOT. Yeah, you’re right, that title is pretty vomitous. I’ll keep thinking about it. Maybe I’d be better off lifting the immortal words of Bruce Willis: YIPPI KI YAY, MOTHERFUCKERS! Anyway, in this post I’ve got new songs from Windfaerer (US), Dew-Scented (Germany), Locrian (US), and Robots Pulling Levers (US), plus what has to be a worldwide first: an acoustic version of Cattle Decapitation’s “A Living Breathing Piece of Defecating Meat”. 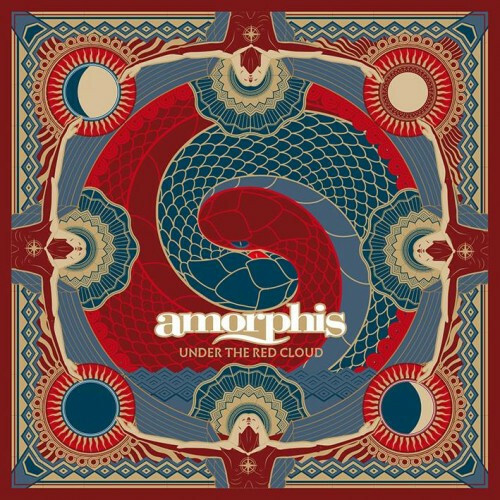 Yesterday I listened to a song from this three-man New Jersey band (guitarist/bassist/vocalist Michael Gonçalves, violinist Benjamin Karas, and drummer JP Andrade) called “A Glimpse of Light”. It’s the second track from the band’s Solar EP, which will be self-released on July 10. It grabbed me right off the bat.